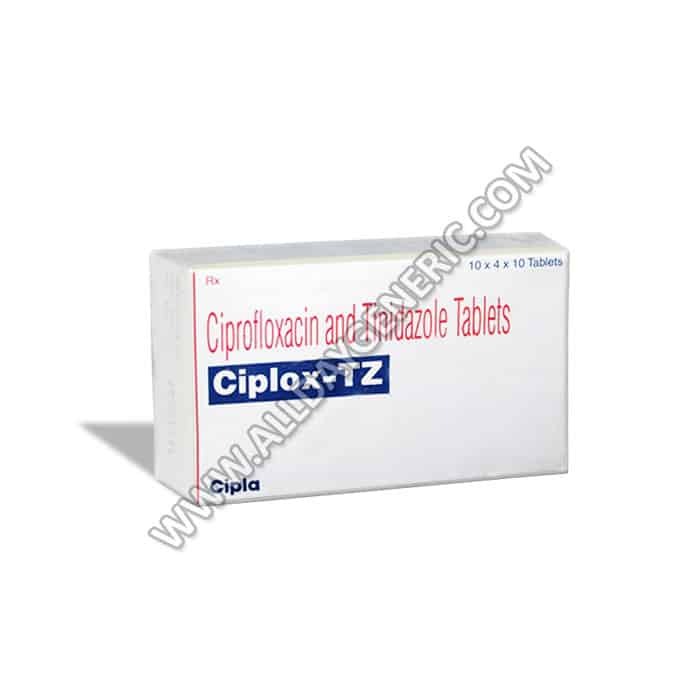 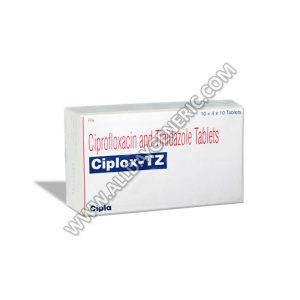 Ciplox TZ is a fluoroquinolone antibiotic that fights bacteria in the body. 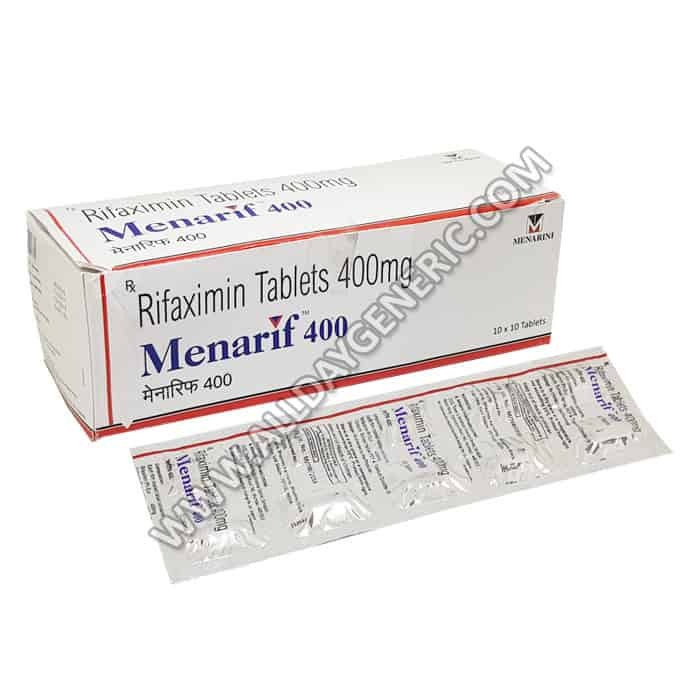 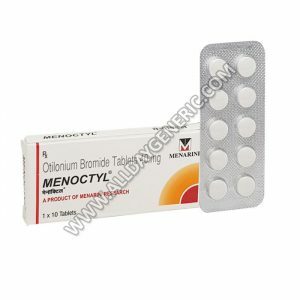 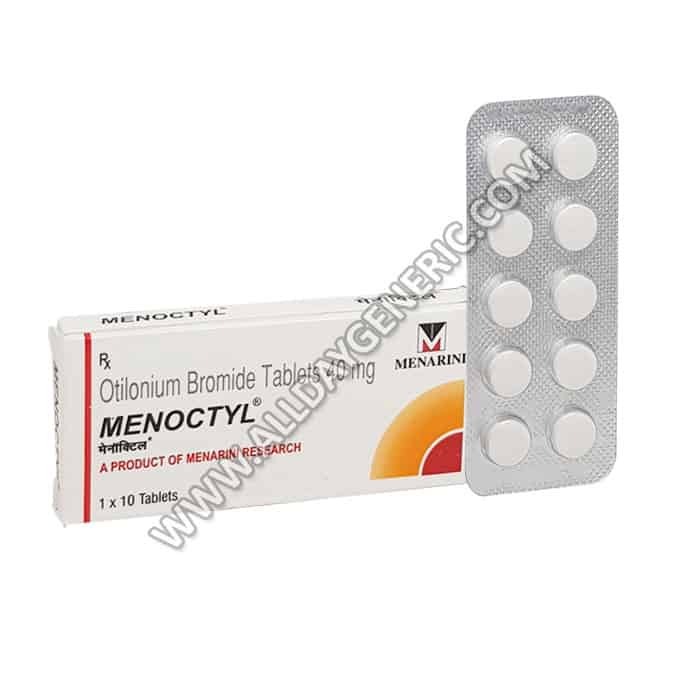 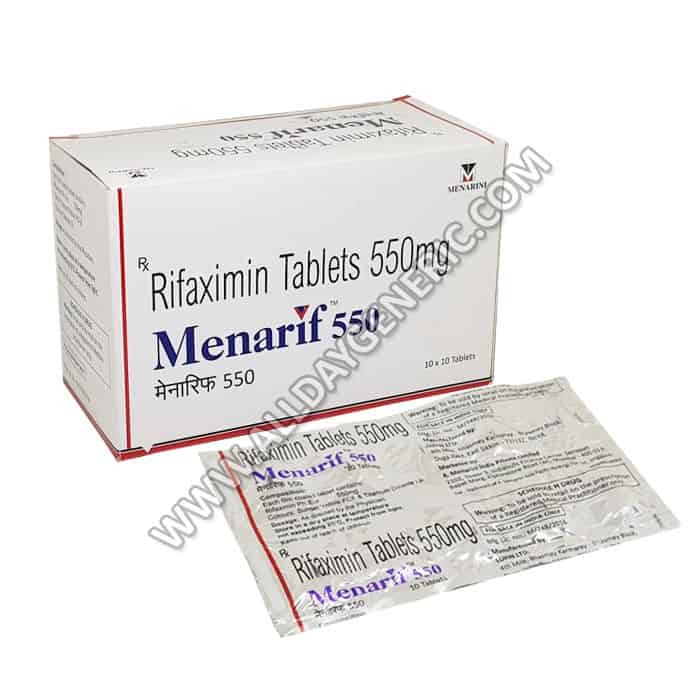 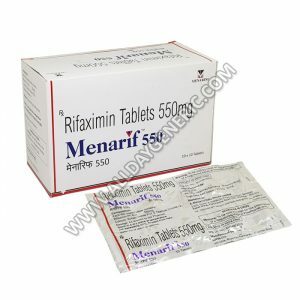 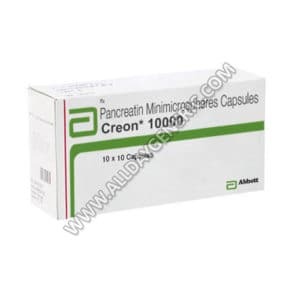 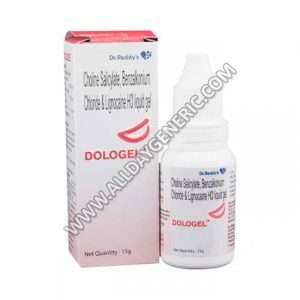 It is used to treat different types of bacterial infections, including skin infections, bone and joint infections, respiratory or sinus infections, urinary tract infections, and certain types of diarrhea. 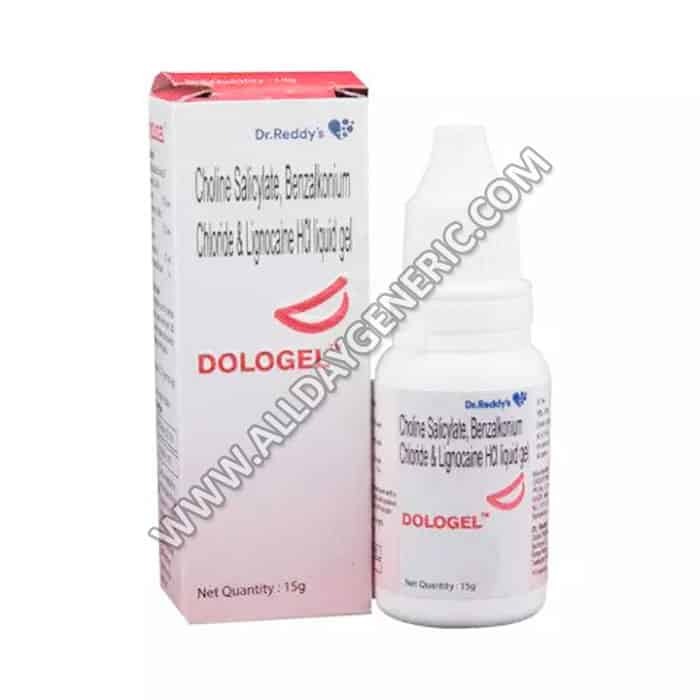 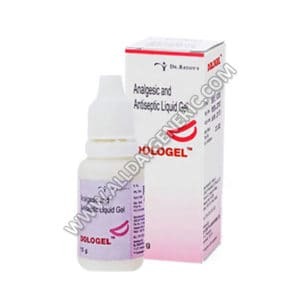 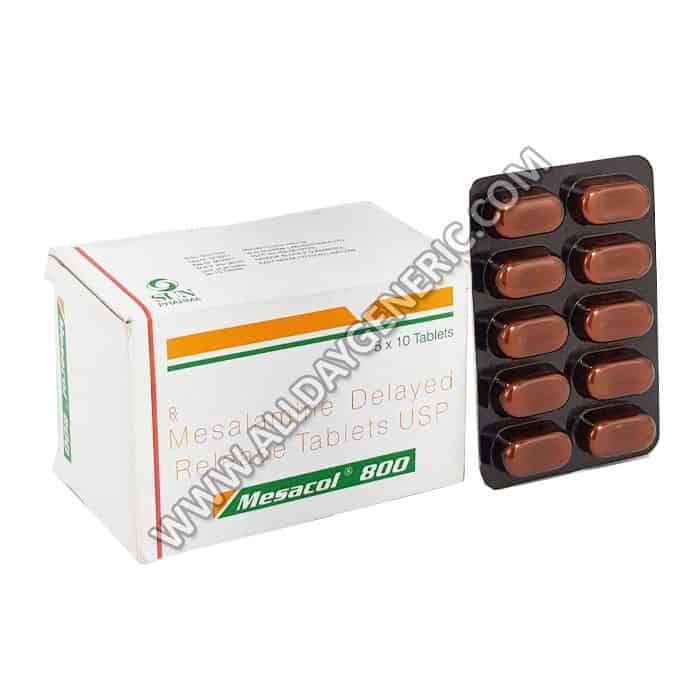 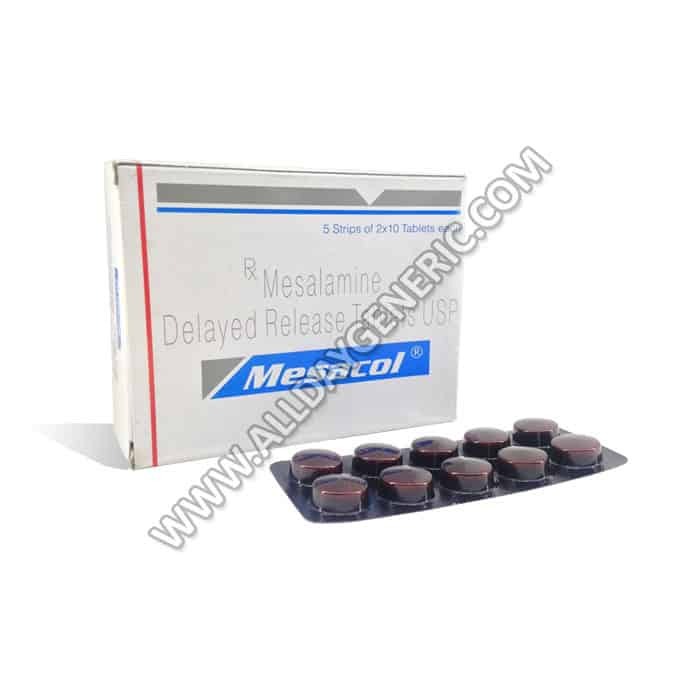 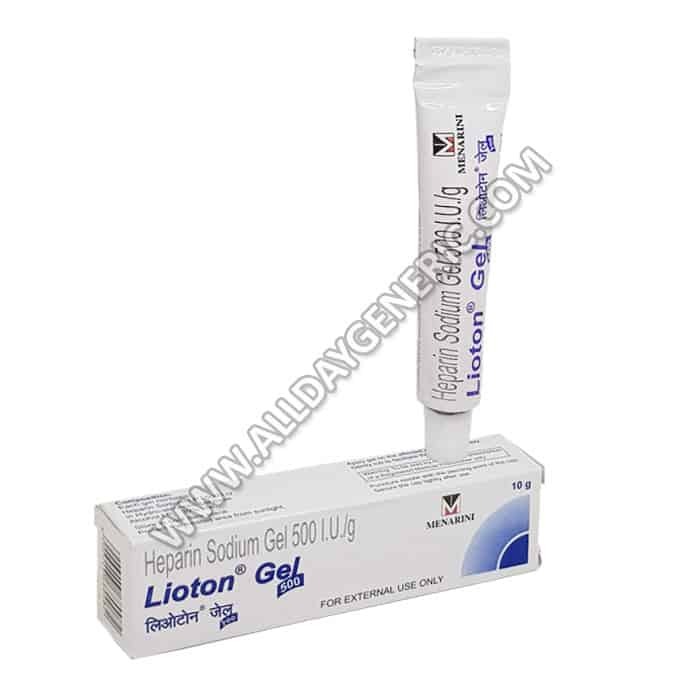 Dologel (Analgesic Gel) is used for Ache, Pain, Mouth ulcers pain, Pain caused by mouth ulcers, Pain associated with a hangover, Minor aches, Headache, Sores pain, Minor ache, Arthritic and other conditions.